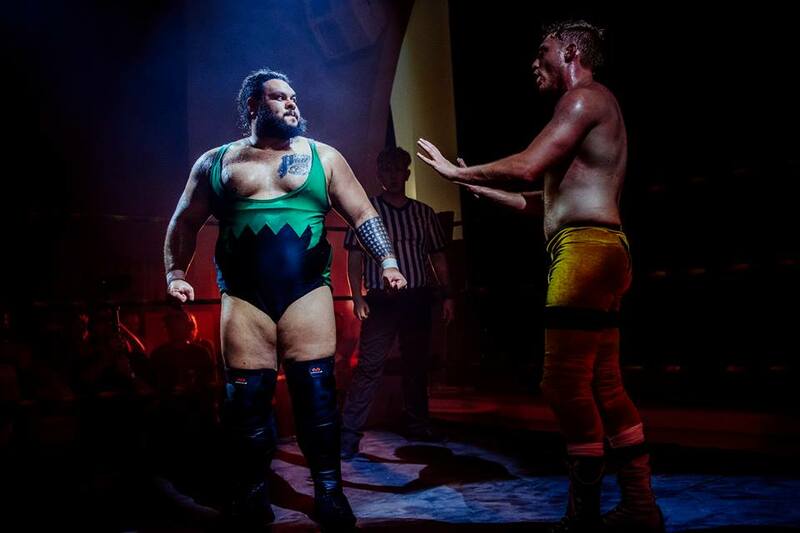 Only a small pocket of the Brighton audience were familiar with Jonah Rock when he debuted at RIPTIDE: Brighton Spirit - but he was the talk of the city after his impressive win over fan-favourite Chris Brookes. The next night, Rock toppled Travis Banks, and proved himself to be a true force to be reckoned with in RIPTIDE. When Brookes was unable to compete in the Brighton Championship Tournament, the Australian powerhouse was named as his replacement. His opponent in the first round of the tournament, WALTER, had been on a similar tear, having racked up dominated wins against Wild Boar and ‘Speedball’ Mike Bailey. Jonah and WALTER’s battle of the behemoths ended with Rock coming out on top, but unfortunately, an injury sustained in this match, and persistent interference from Money vs Everybody led to Jonah being eliminated from the tournament, losing to Spike Trivet in the semi-final. His memorable run of dominant performances highlighted exactly why he’s known around the world as the ‘King of Monsters’. A range of Jonah Rock merchandise can be bought over at Jonah Rock’s webstore.